Start-Up Kit with high flexibility! For anyone who wants to get started with their smart home, we offer a flexible start-up kit with multiple technologies and compatible with over 500 devices from different brands in addition to our own products. 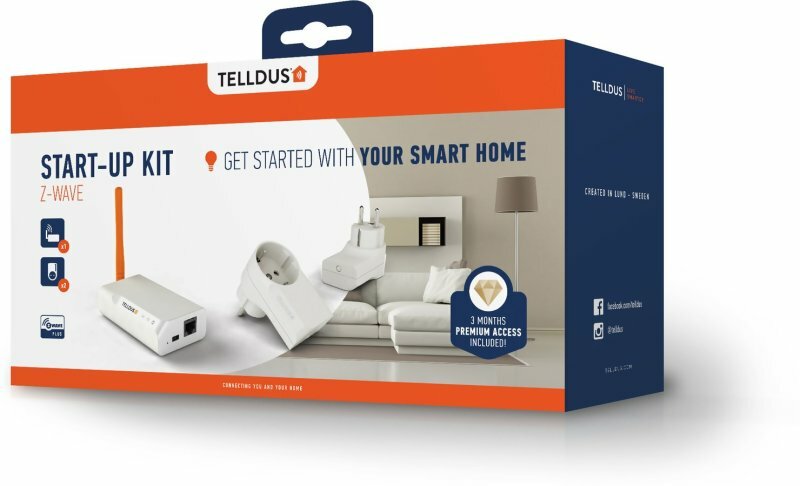 Telldus new start-up kit is based on our latest gateway, TellStick ZNet Lite v2, which supports both Z-Wave technology and 433.92MHz and provides maximum compatibility for both devices and sensors. The two included Plug-In Switches are built on Z-Wave. Z-Wave is a technology that offers greater security for the smart home than 433.92MHz. 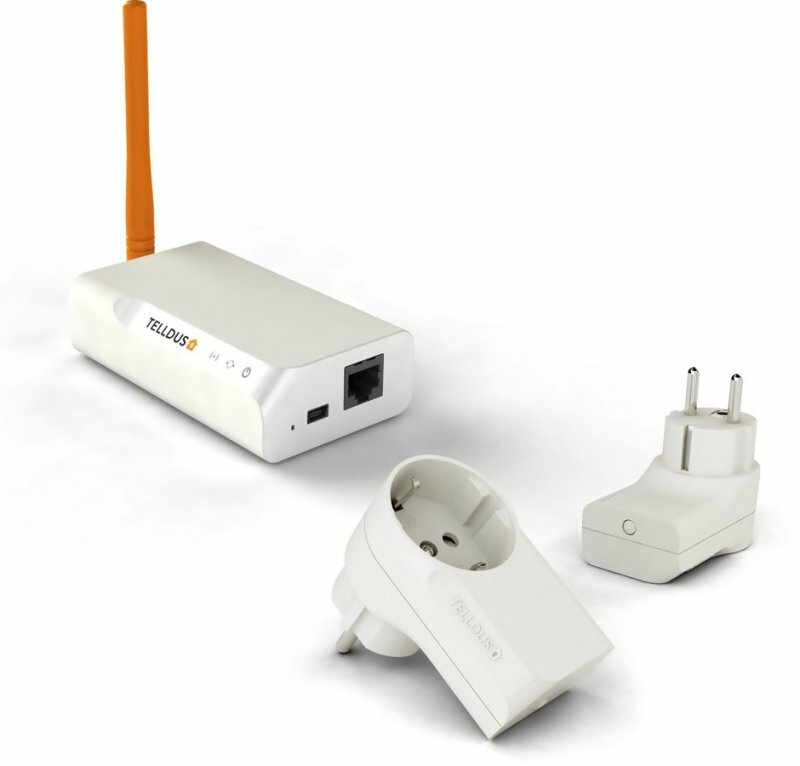 Another advantage of Z-Wave is that it acts as a mesh network, which means that the more devices that are connected, the longer the range becomes. For those who want voice control, it is possible to enable through Google Home and Amazon Alexa. By voice commands it is then possible to control devices on, off and dim to a specified level.